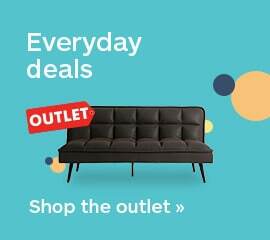 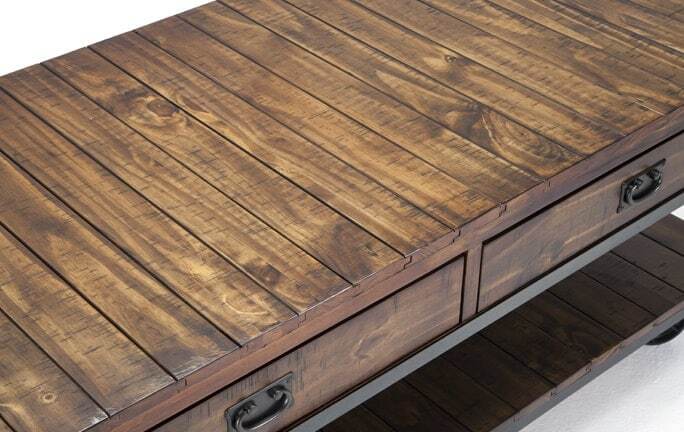 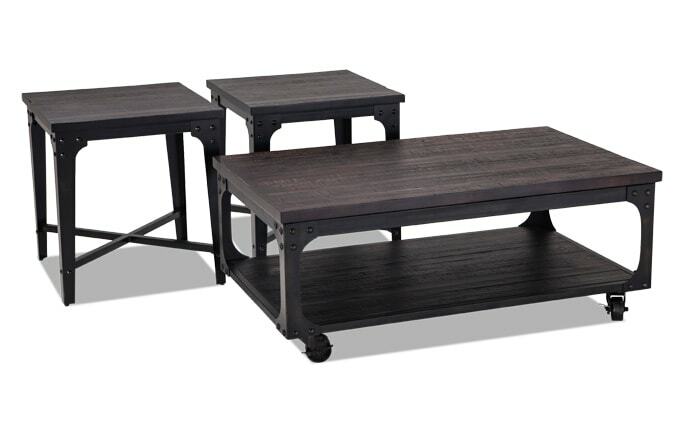 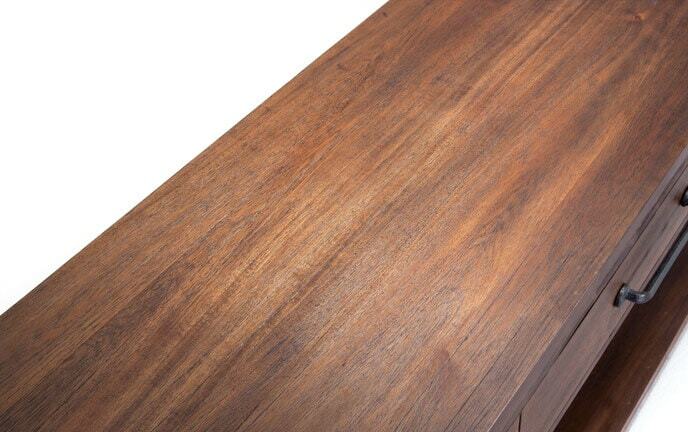 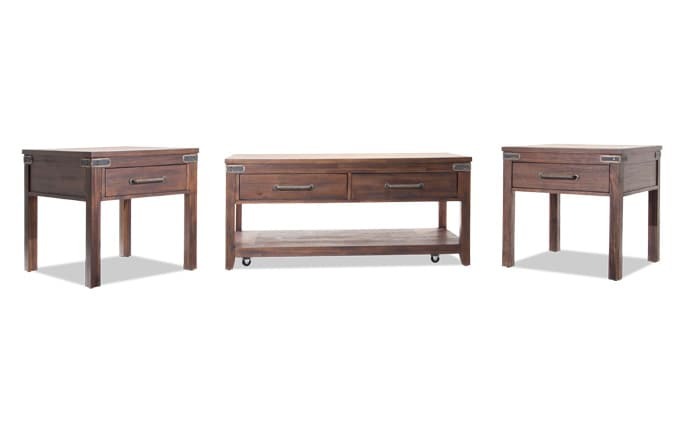 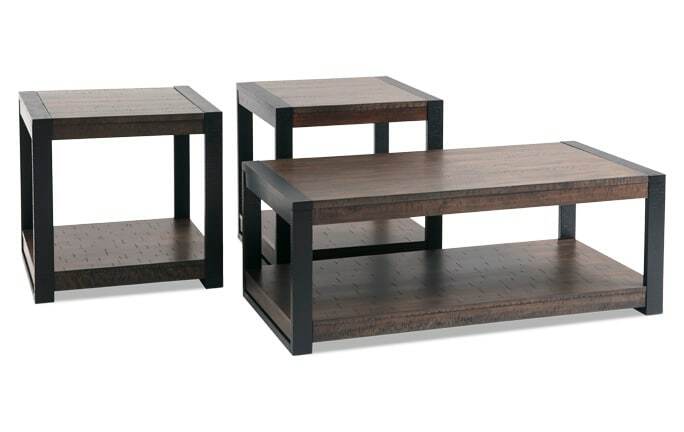 Give your living room the relaxed atmosphere it deserves with my Bali Coffee Table Set! 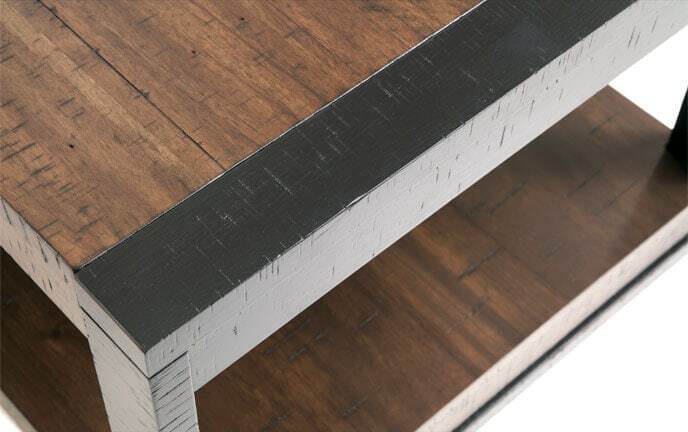 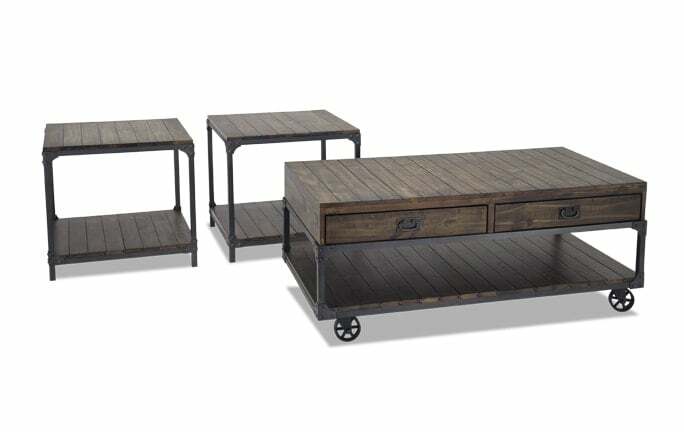 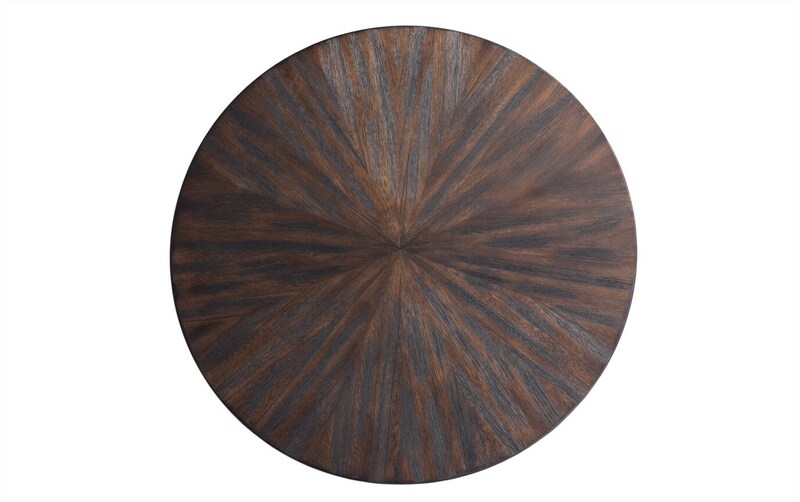 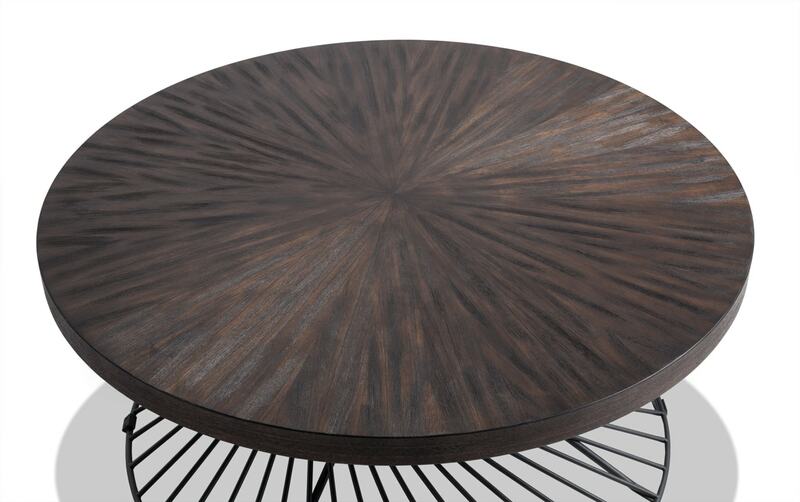 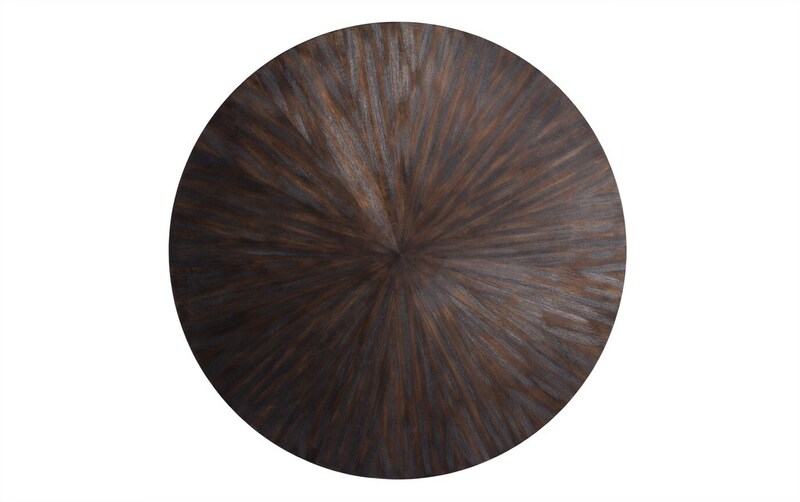 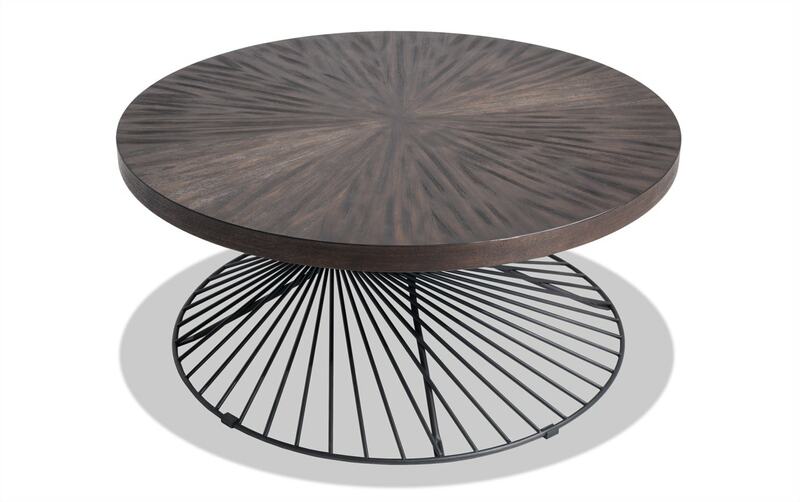 This set includes a coffee table and two end tables, each providing a handsome pairing of a round, weathered walnut finish top and a black pewter metallic base. 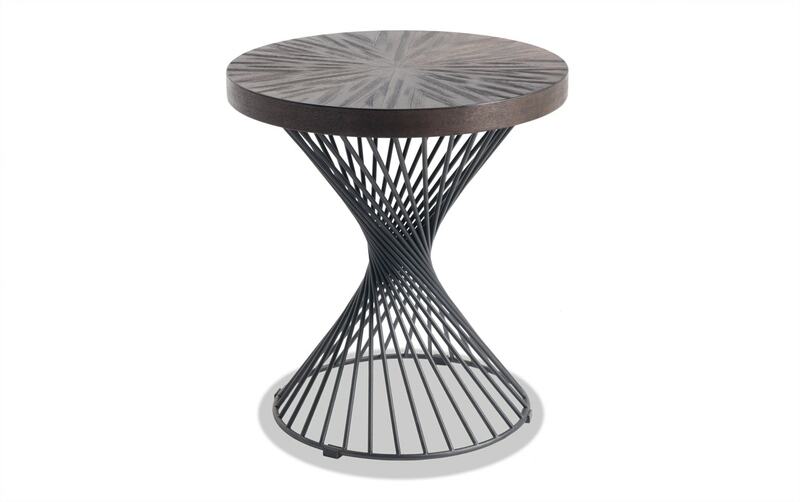 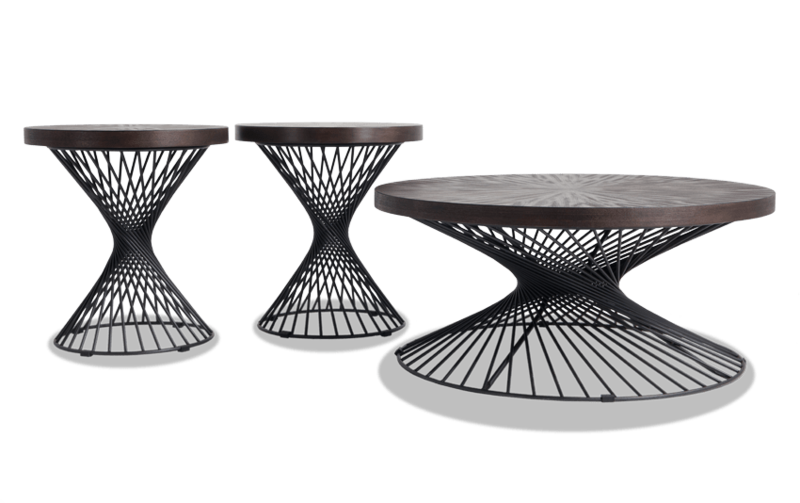 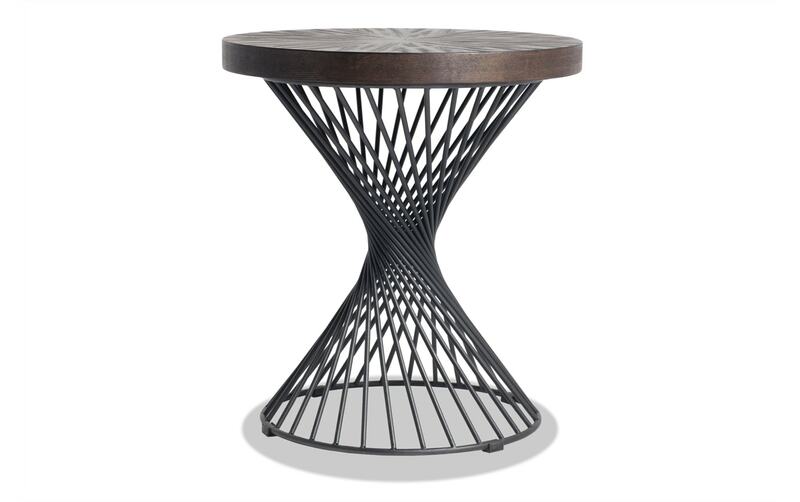 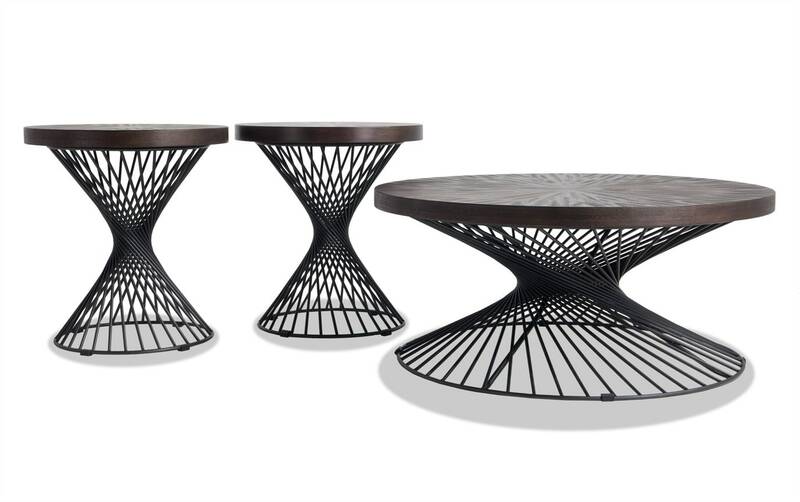 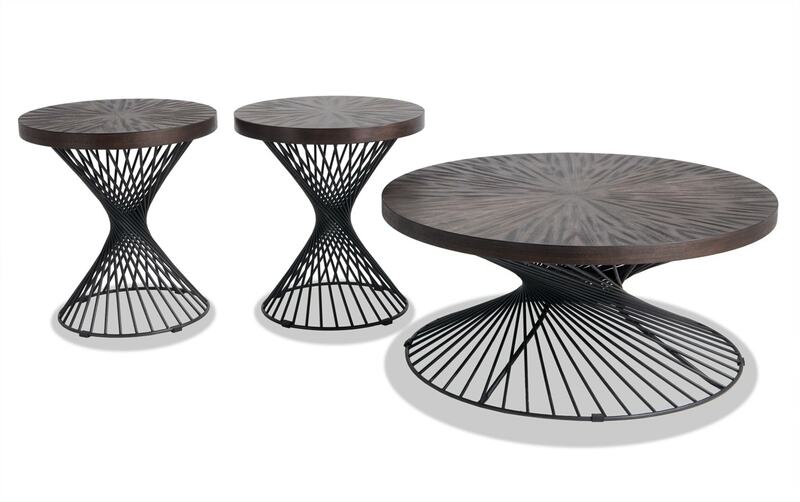 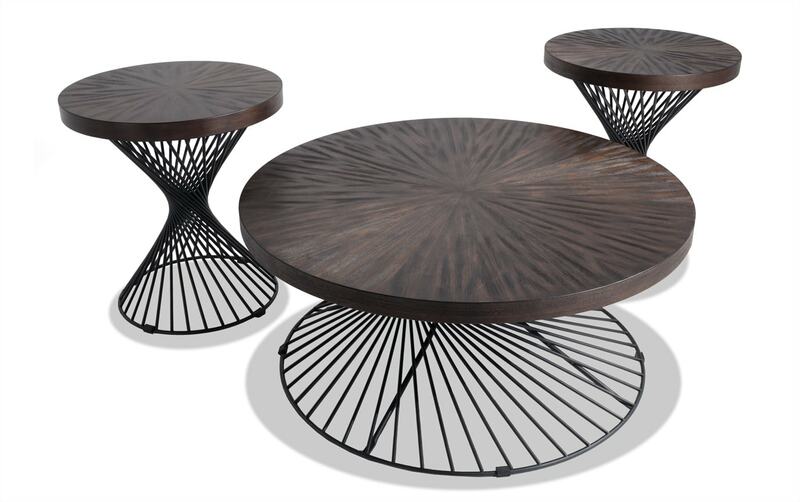 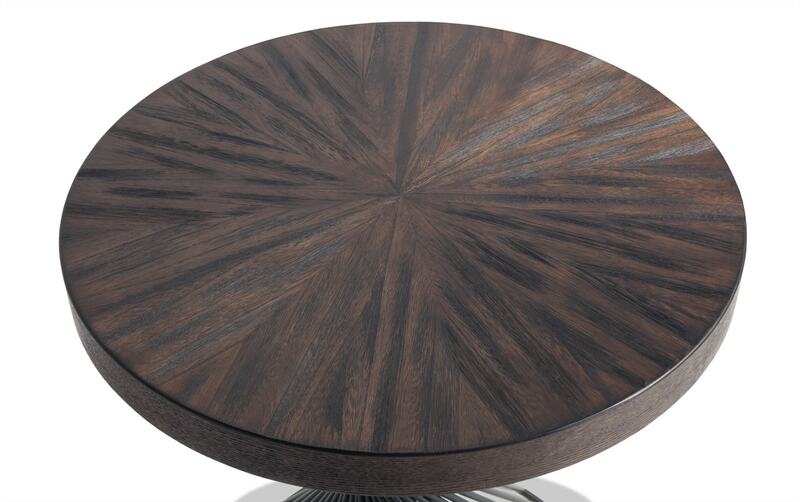 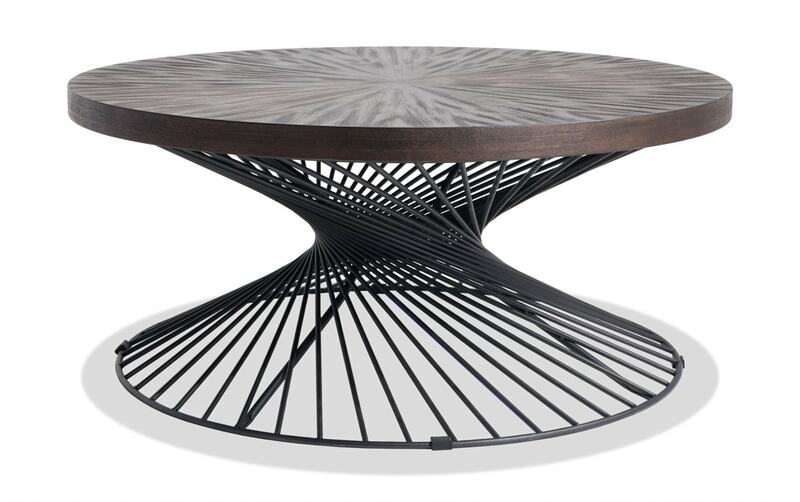 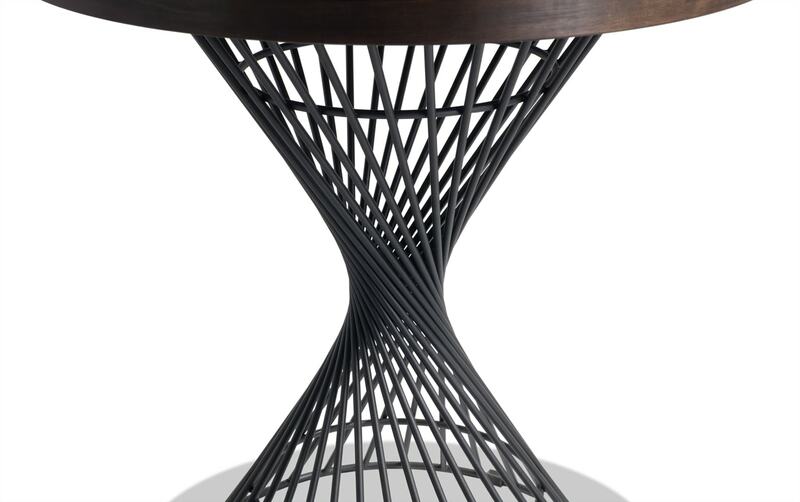 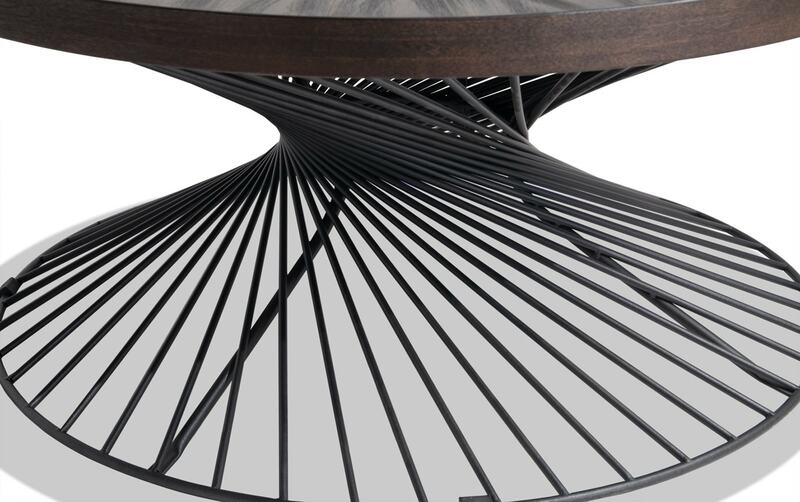 The twisted, hourglass design of each table is truly intriguing! 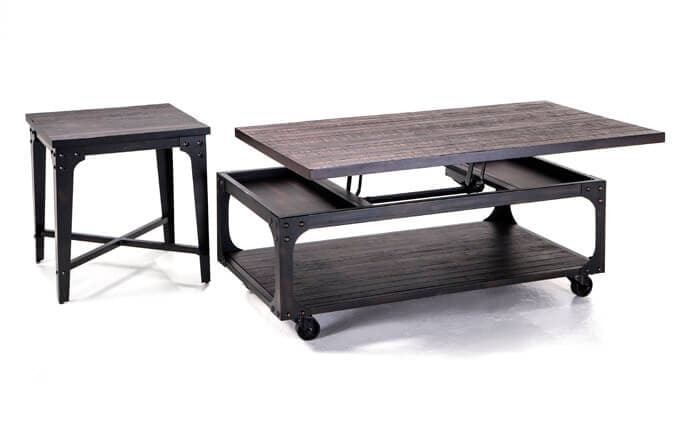 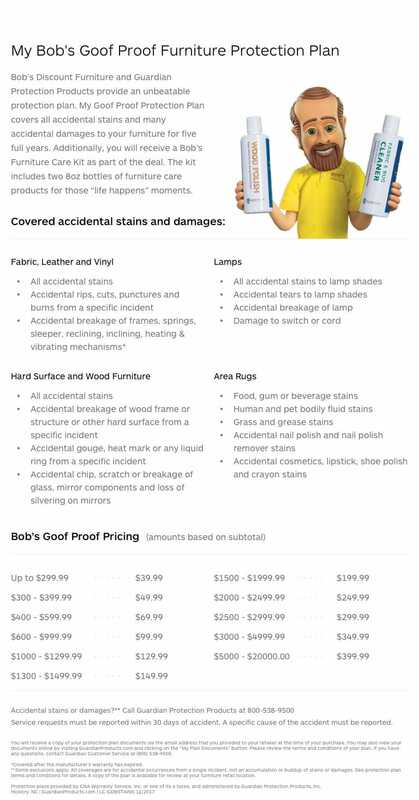 It's a can't-miss combo that not only demands attention, it also keeps your space looking contemporary cool!